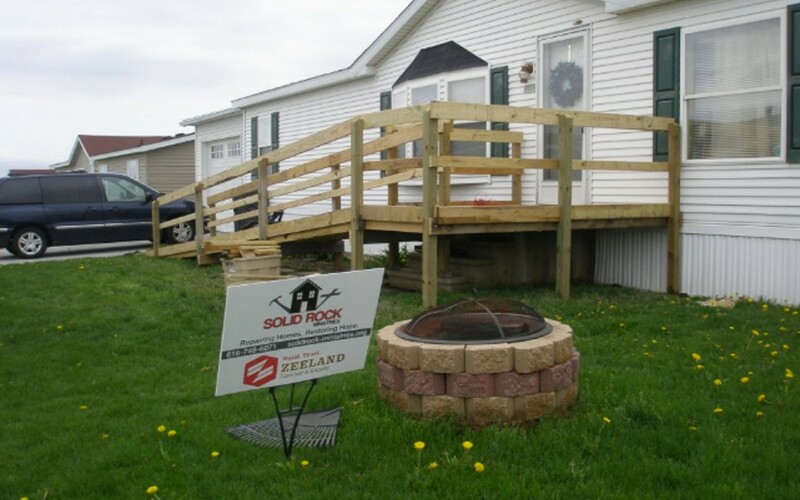 A new ramp and repaired deck for Dad! 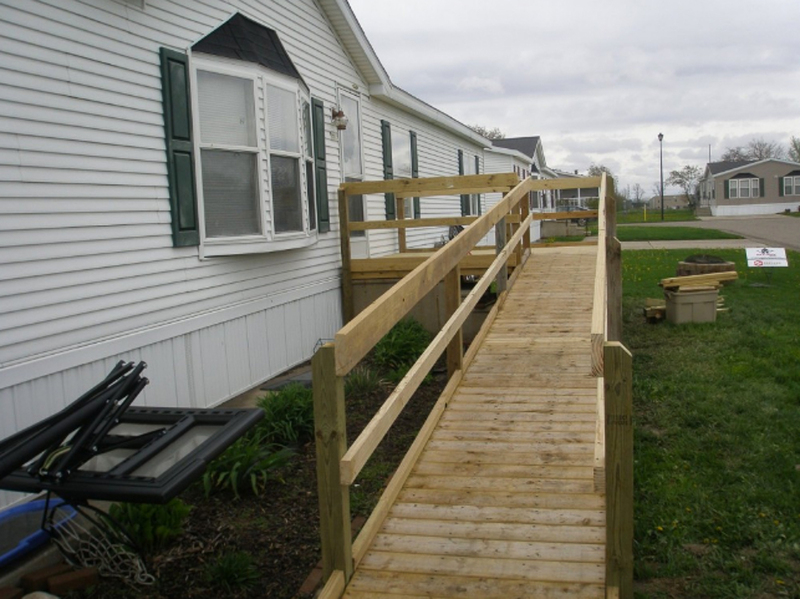 GJ is a disabled gentleman with a wife and two teenagers. 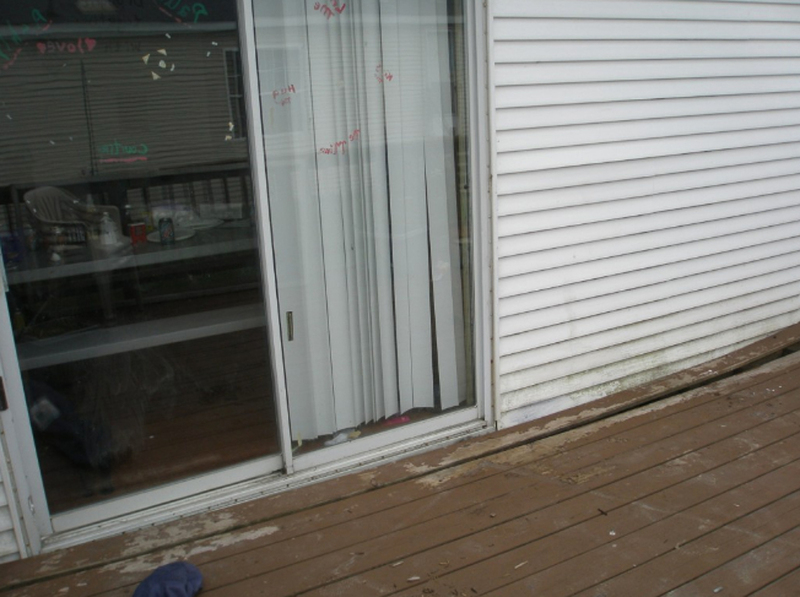 The son worried what if there is a fire, how are we going to get dad out. 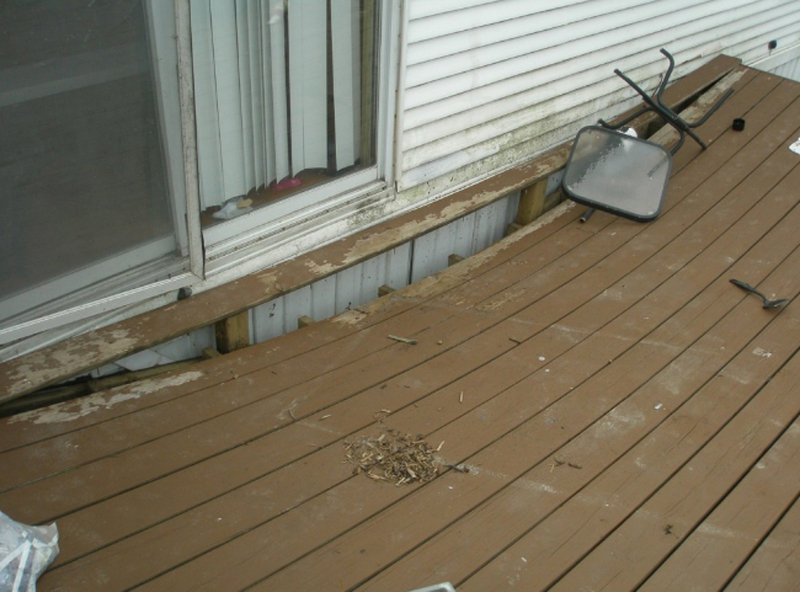 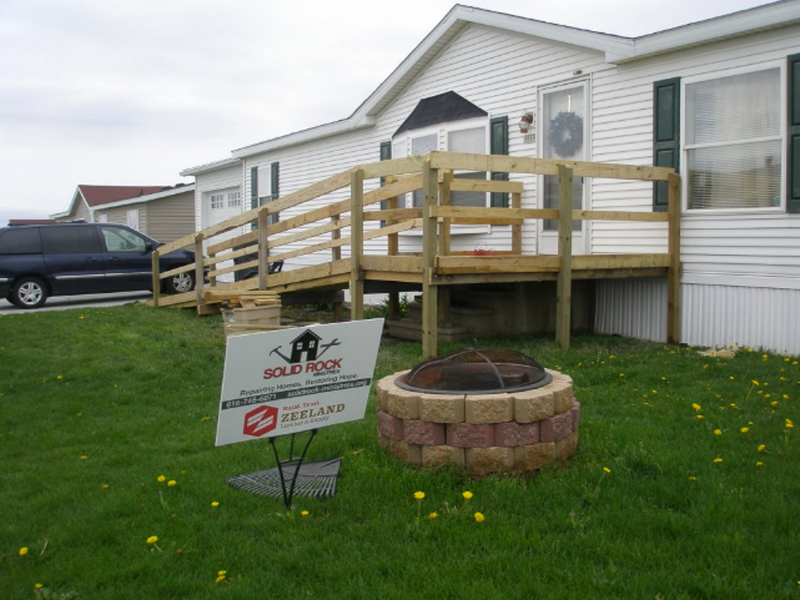 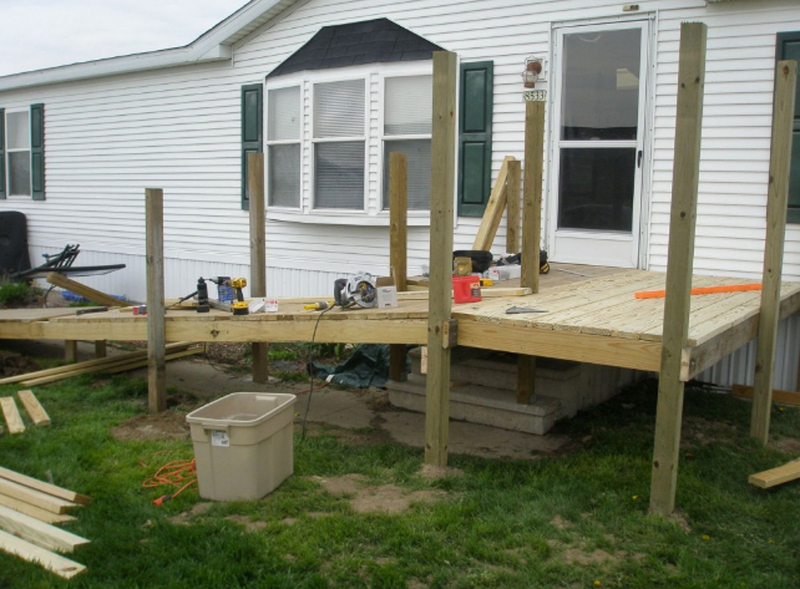 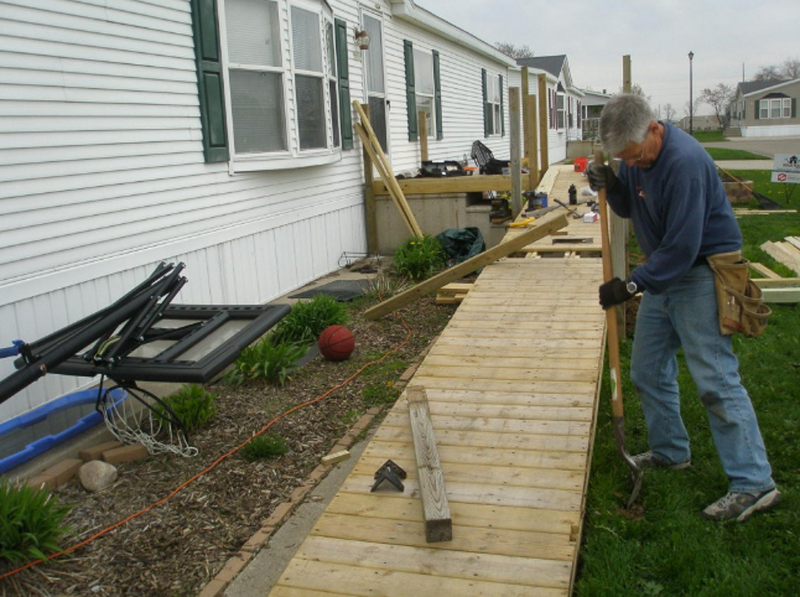 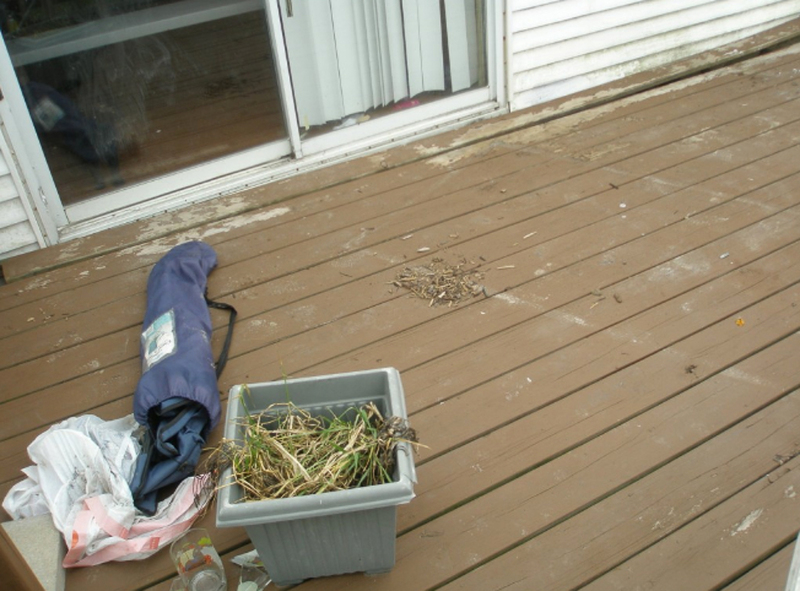 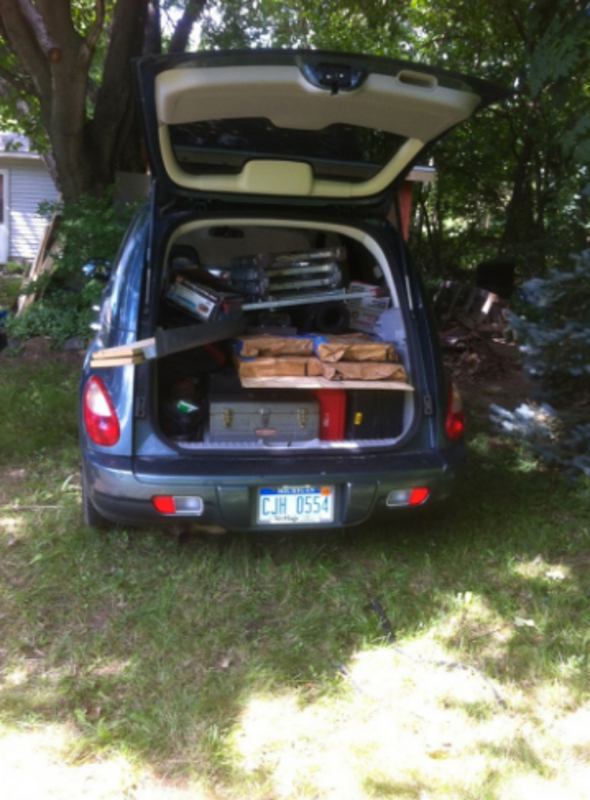 We built him a handicap ramp and repaired his back deck.